Recite: You know how frustrating it is when you see an inspiring or funny quote circulating on Facebook, and it has been spelled wrongly, or just horribly designed? Well here is the antidote – you can make your own! Recite is a lovely free site that allows you to enter any text you like and then see it realised in a variety of designs, all available to download or share on social media. The quote above is from one of my favourite books – A Gift from the Sea by Anne Morrow Lindbergh – but you could turn a poem, a line from a film, or your funniest family saying into a work of art too. You Can’t Evict an Idea: I first met Tim Gee when we were students together at Edinburgh University. He has always been lots of things that I like – tall, ginger, Quaker, a passionate campaigner and activist – and is now a published author too. I’ve not yet read his first book, Counterpower, but I’ve just finished You Can’t Evict An Idea – his collection of essays about the Occupy movement, and can say hand on heart that it’s the first thing I’ve really read that has helped that movement make sense to me. It is a first-hand account based on his own experiences and his conversations with other campaigners, and it doesn’t just look at the impacts of the movement, it looks at what lessons can be drawn for future movements. Unlike a lot of political books, it’s nice and short too – just forty-something pages – so you won’t feel overwhelmed with information. 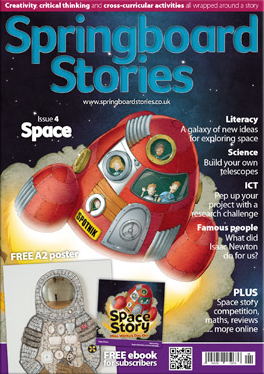 You can download it for free, or order a paper copy for £3. Cheeky Shoes: I’ve never really understood people who get obsessed with shoes, and spend squillions of pounds on painful, uncomfortable looking things. So I wasn’t overwhelmed with enthusiasm about reviewing a pair. But Cheeky Shoes are a bit different. They make shoe-shopping SUPER easy, even for luddites like me. Every pair is the same price. Every pair is the same style. The only thing you have to worry about is what colour you want. It was tricky, but I eventually abandoned Electric Blue and Tomtastic Red in favour of Sumptuous Cerise. All Cheeky Shoes are made of a blend of Lycra and Neoprene, with a natural rubber sole, so they stretch to fit almost every footshape, and are extremely comfortable. I will be honest and say that for me, these are shoes for knocking around the house in rather than going out partying in – they made my little tootsies too warm to consider wearing them on a long walk – but I’ve been wearing them indoors every day for the last week, and they’ve put a smile on my face every time I’ve looked down at them. They’d also be PERFECT holiday shoes because they fold so flat – they literally fit through your postbox – so you could pack two or three pairs in your suitcase, and still leave space for your duty free on your way home. Cheeky? Too right! ibis Sleep app: I was asked to test out the Ibis Sleep App last week and tweet my results, but I loved it so much I’ve decided to include them here too. The app is a free one that you download to your phone. You then leave your phone beside you throughout the night, and it traces your movements as you sleep, turning the results into a beautiful artwork when your alarm goes off in the morning. Cooler tones like blue and green mean you’ve had a more restful sleep, whereas reds and oranges mean there has been some tossing and turning going on. You can see above you the difference between a ten minute sofa nap (left) and a full night’s sleep (right) but I’m relieved to see that both were fairly peaceful. 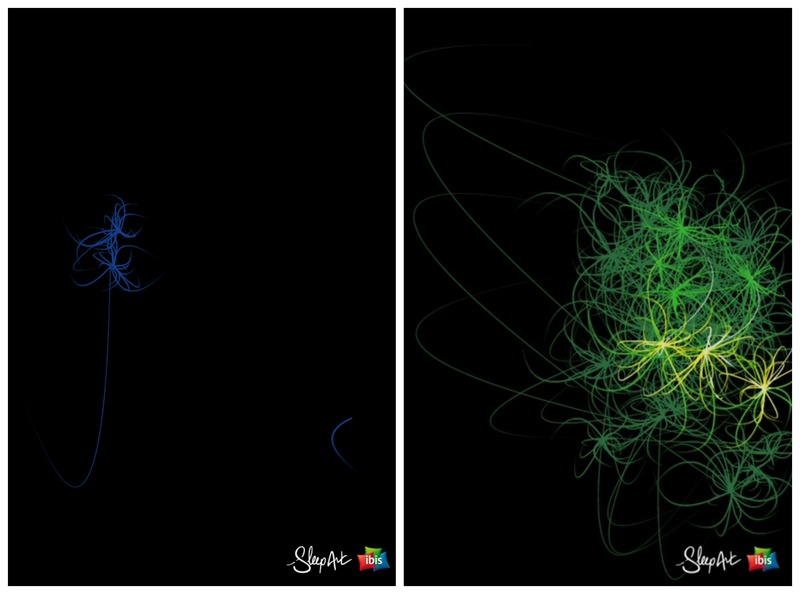 It has been great fun comparing my sleep with friends over the last few days, and trying to work out if the pictures are indicative of our dreams – jellyfish, fireworks, flowers and the like. 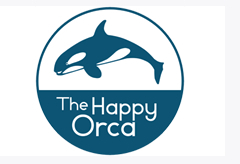 The Happy Orca: Once in a while, an email will pop into my inbox and put a huge smile on my face, and a lovely message from Nova Cookson did just that a few days ago. Nova runs an animal welfare themed gift shop (I KNOW, right?!) called The Happy Orca ( I KNOW!!). She sells a range of products including Animal Alphabet posters and notepads, and the ‘I Love My’ range of plates, mugs and t-shirts, featuring four different animals, each hunted for a different reason. 10% of Nova’s profits are donated to animal charities, and she also runs the Not Tested website, which is a resource for consumers who want to know which home and beauty products have been tested on animals. What a rocking lady. Do go and say hello on Twitter if you get the chance, and have a wee peruse of her products. Scottish Review: Scottish Review is the rather excellent online magazine, publishing articles on current affairs in Scotland. You can say hello to them on Twitter if you want, but really it would be more interesting to go and read some of their recent posts, on politics, religion, culture and the like. I should come clean though; really their inclusion here is an excuse to link to this post that my Dad – who chairs an organisation called Community Land Scotland – has recently had published on there about land ownership in Scotland. Look at him, talking about all those things like social justice, greater equality and redistribution of power. I may burst with pride. Disclosure: I was sent a pair of Cheeky Shoes for the purposes of this post, and was also sent a copy of the Springboard Stories book and magazine. 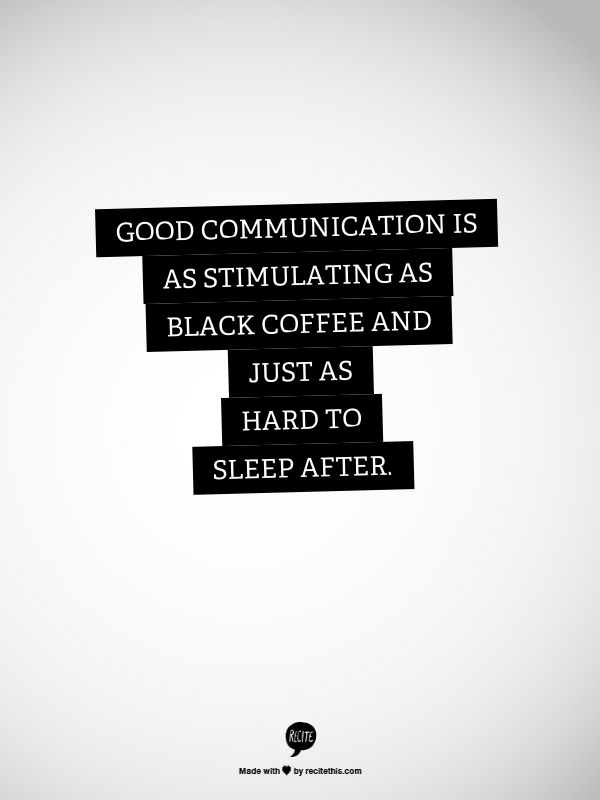 I was compensated for mentioning the Ibis Sleep App on social media, but was not asked to mention it on my blog. I have independently chosen to do so, and received no payment for this review. Lovely – agree with Molly, that kids mag looks amazing! 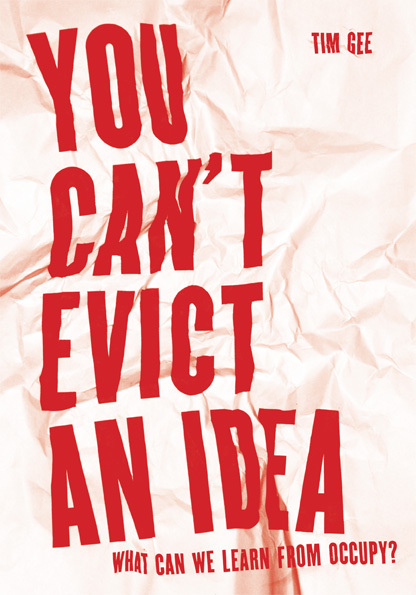 Thanks for letting me know about “You Can’t Evict an Idea”. Fantastic title. I’ll have to read it now! Honestly, you review some of the coolest things – loving Recite, Springboard Stories and that sleep app is just so sci-fi!!!!! !